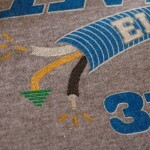 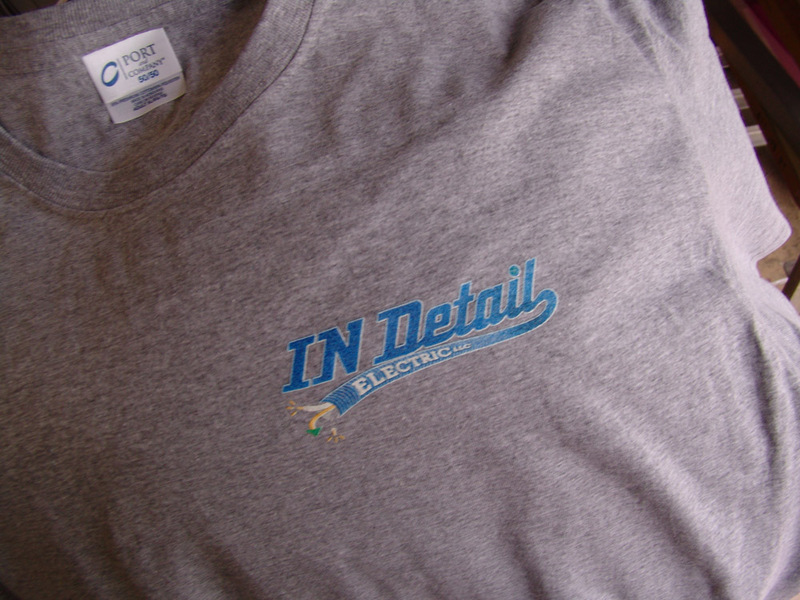 The job was simple to print employee work shirts with the company logo front and back. 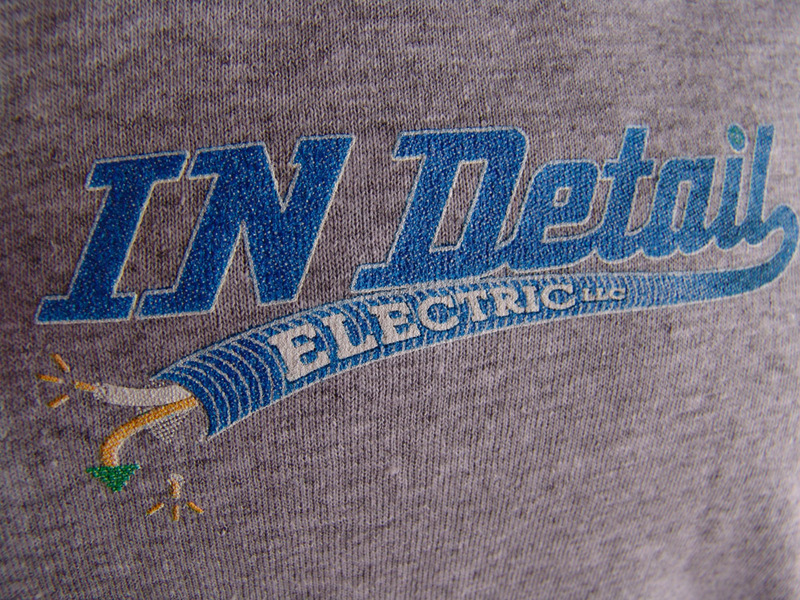 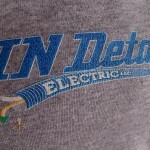 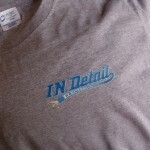 The hard part was the fact that the IN Detail logo is full color with a fade from dark to light going left to right. 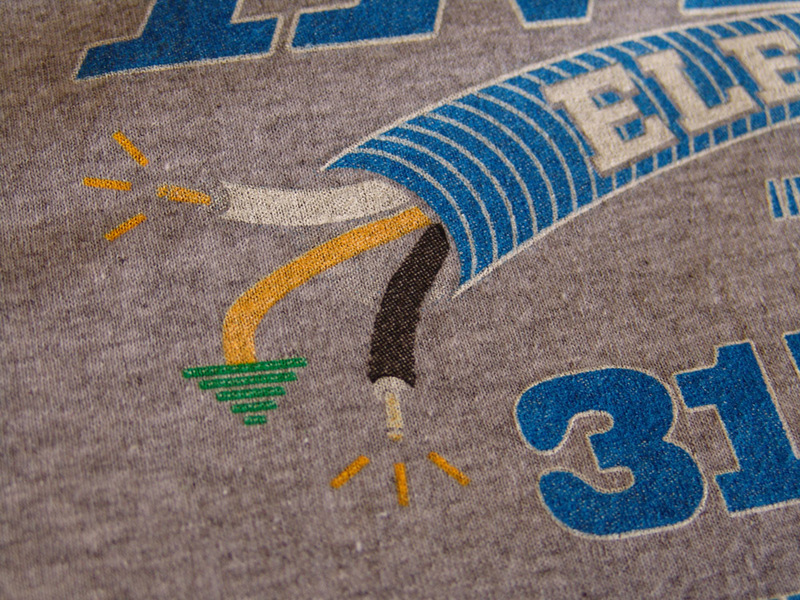 Here are a few sample photos of this print. 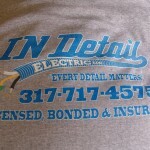 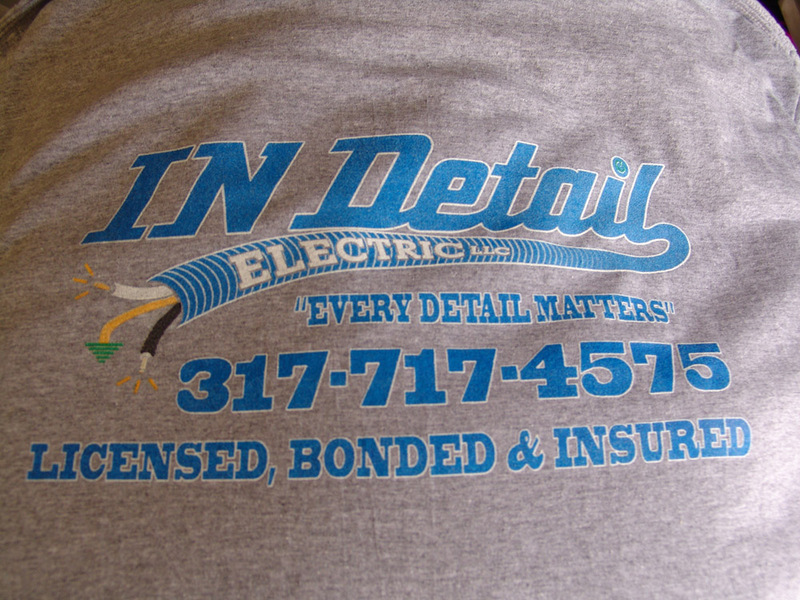 IN Detail Electric was sent to us by Wrap It Up a wide format printer and vehicle wrap shop from Mooresville, Indiana.